The police said they found no direct evidence against the accused and hence they are taking back the cases. The Chhattisgarh Police has exonerated Delhi University professor Nandini Sundar in connection with the murder of an Adivasi man in Sukma in 2016, the Hindustan Times reported on Tuesday. 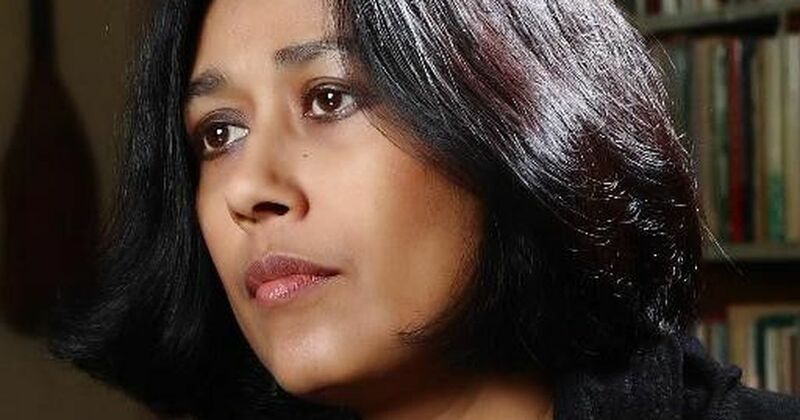 Besides Sundar, the police also cleared Jawaharlal Nehru University professor Archana Prasad, Vineet Tiwari from Delhi’s Joshi Adhikar Sansthan, Chhattisgarh Communist Party of India (Marxist) leader Sanjay Parate and some others, of all the charges. In November 2016, the police had claimed that a woman called Vimla Baghel had filed an FIR against Sundar and others after her husband was murdered on November 4. Her husband Shamnath had been leading a protest against Maoist activities in the region. However, Vimla had later told NDTV that she had not named Sundar or anyone else in her complaint. The police had also claimed that as per the woman’s complaint, Baghel had been receiving threats from Maoists after he had filed a complaint against Sundar and others alleging that they were inciting Adivasi villagers in the area to act against the police. Sukma Police had booked them for murder, criminal conspiracy and rioting on November 7, 2016. 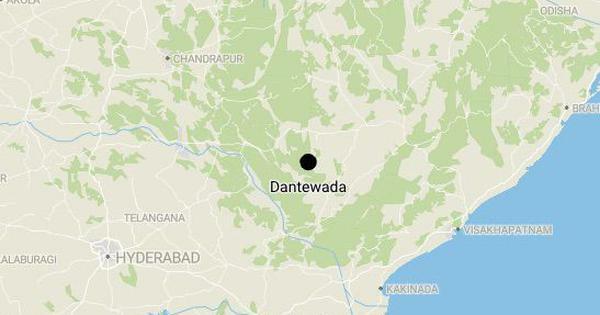 “It was clear that the initial charges were vindictive, coming almost immediately after the CBI chargesheeted special police officers for violence in Tadmetla,” Sundar said, referring to the violence that broke out in Tadmelta, Morpalli and Timmapuram villages in 2011, where three men were killed, three women were sexually assaulted and about 300 houses were torched during an alleged anti-Maoist operation by the police. “We hope that all ordinary innocent adivasis will also experience the same justice that we have got and charges against them will be dropped very soon,” she added. Sundar, who heads Delhi University’s sociology department, has written a book on Maoist insurgency and the violence in Bastar. In 2011, the Supreme Court had ordered the dissolution of state-backed militia Salwa Judum based on Sundar’s petition. Salwa Judum was set up to counter the Maoist presence in Chhattisgarh.